Just when I was ready to leave, my friend asked me a question about taking “Even Money,” which is the same as taking insurance when you have a blackjack hand and the dealer has an Ace showing. 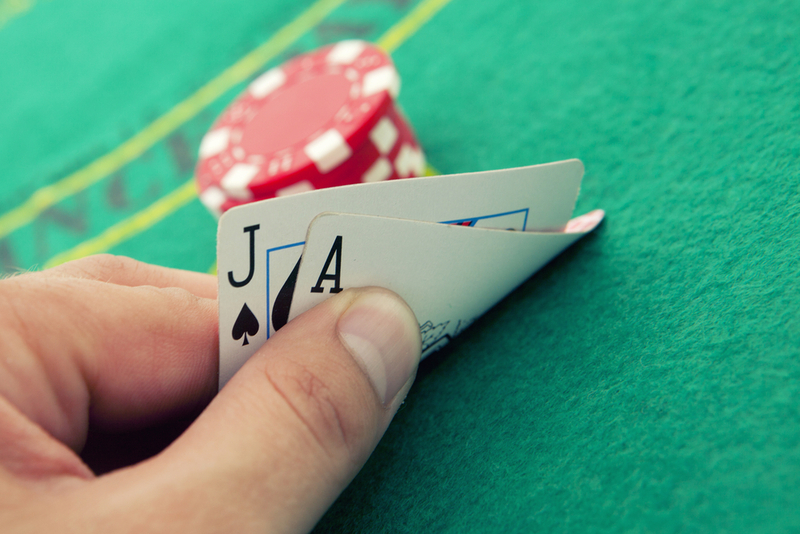 When the latter occurs, the dealer will ask the player if he wants “Even Money,” meaning the dealer will automatically payoff the player’s wager at even odds before checking if she has a blackjack. Auhtor Bio: Henry Tamburin is a blackjack and video poker expert. He is the host of the smartgaming.com website and the editor of the Blackjack Insider newsletter (for a free three-month subscription, visit www.bjinsider.com/free). For a free copy of his Casino Gambling Catalog, which contains books, strategy cards, and software for video poker players, call toll free 1-888-353-3234, or visit the web store at smartgaming.com.